Imagine a business that has only a month in which to earn all if its annual revenue. That’s the challenge of operating a haunted attraction, corn maze or pumpkin patch. The opportunity to earn revenue is limited to a few short weeks leading up to Halloween. Unfortunately, the weather can greatly impact the number of visitors and, therefore, the earnings derived from those visitors. Fortunately, there is a solution to address this negative impact: rain insurance. Any outdoor event can be impacted by rainfall. However, haunted attractions, both indoor and outdoor, and other traditionally autumn events, suffer greatly when rain severely limits the number of patrons. To add further insult to injury, the weekend dates, especially Saturdays, are the largest revenue-generating dates, and therefore the most susceptible to rain. Most indoor haunted attractions require that patrons stand in line outside while they await entry and. If it rains, people tend to stay away, as few will stand in the cold and rain for an hour. A rain insurance policy can be created to address the risk of excessive rainfall for these enterprises. There are policies available that provide coverage for every day of operation, with or without deductibles. Typically, these types of events choose to insure only the weekend dates and not the weekdays, as many are not in operation or the revenue generated on these dates is relatively low. For instance, a popular haunted house may choose to insure only Friday and Saturday evenings during the month of October. 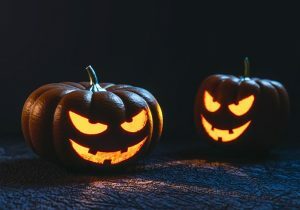 Each of those evenings can be insured for a different limit, as Saturdays may tend to be busier than Fridays, and the weekends become increasingly important, from a revenue standpoint, as Halloween approaches. However, a pumpkin patch may choose to insure the morning and early afternoon hours, as that is when their peak attendance is anticipated. 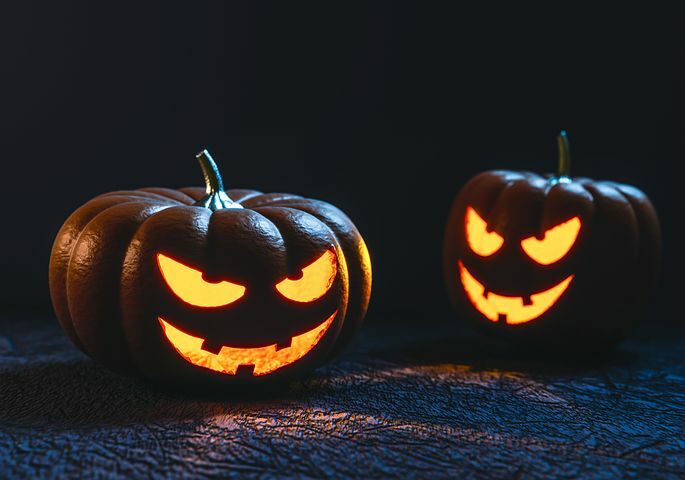 Whatever your event, be it a haunted house, corn maze, pumpkin patch, zombie hunt or hayride, a rain insurance policy is a prudent consideration if you are concerned with protecting your profits. If you would like to discuss your own unique needs, please feel free to contact us. You may also obtain quotes online if you choose. At Spectrum, we are here to help find your rain insurance solution, so always feel free to give us a call should you have any questions or concerns. Until then, happy Halloween!